After the director of the best X Men movie to date leaving the franchise there's some understandable doubt. But let's not forget that Brian Singer did 2 decent interpretations as well. He seemingly understands the characters and source material enough. So I'm still excited for the upcoming mutant extravaganza. Here's a little footage for you guys to share my feelings. With opinions about the movie itself out of the way, I'll get to what could this movie accomplish if it manages to be at least serviceable and successful. Besides starting an Instagram trend of fathers and sons making pictures like this. and unsettling blue lady fetishes. It could convince people to go back and buy/see First Class. Yes, it's regarded as one of the best X Men movies around, but a small chunck non-comic book people actually know it exists, not to mention bothered to check it out. We could forget the cinematic hate crime Bratt Ratner bestowed upon us, because The Last Stand was the last full-on X Men movie seen by the masses. So the franchise still needs vindication. A perfect leeway is given to explain the continuity gaps between First Class and the other X Men movies. Time travel is good to you that way. At the same time DOFP can be a good justification for going back to the "past" cinematic X Men, because of the alterations made in the space time continuum and for the older actors passing the torch to their younger counterparts. I love Stewart and McKellen as the always frenemies, but they just look worn out at this time of their lives. 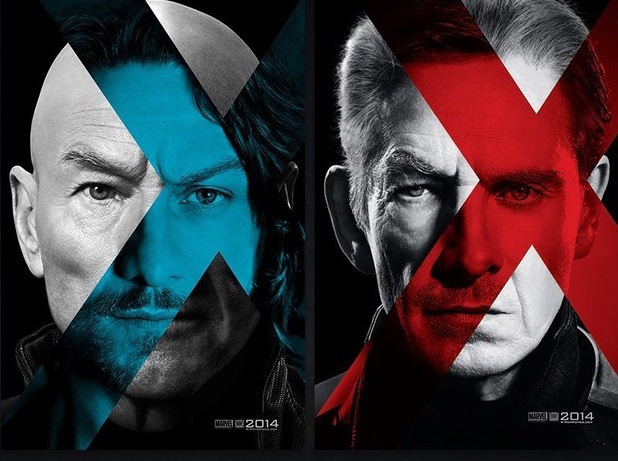 Jackman, Page and the rest of the "old" X Men cast have the Bruce Willis syndrome anyway, so they won't look out of place if they decide to go with them in the future. 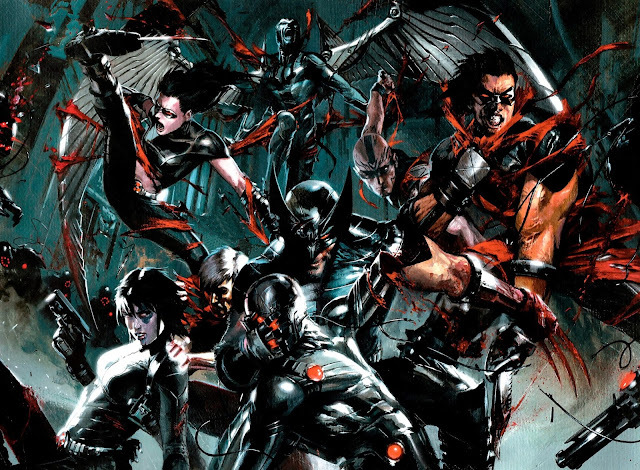 X-Force, or at least the need of a mutant strike force, could be led in/introduced. Via post credits scene or a moment or 2 when Wolverine realizes someone needs to do the dirty work ( so he'd be the founder and leader of the -basically- hit squad ). Cable -he's a time traveling badass anyway, so his ( limited ) presence wouldn't mess with the movie - and/or Deadpool, maybe Domino could have a cameo somewhere in the line. You'd think the guy with the means to cut,stab,impale and dismember dudes would've had a bloody movie by now. 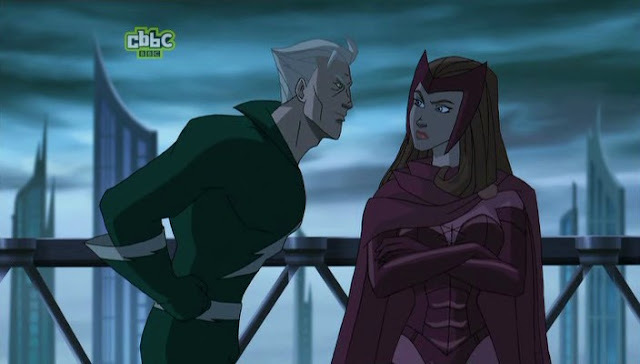 If we're already dealing with alternate timelines and we know they plan to introduce Quicksilver and Scarlet Witch... a House of M movie maybe ? It isn't that big of a reach compared to the Future Past storyline. Here they are, Magneto's prodigal children. 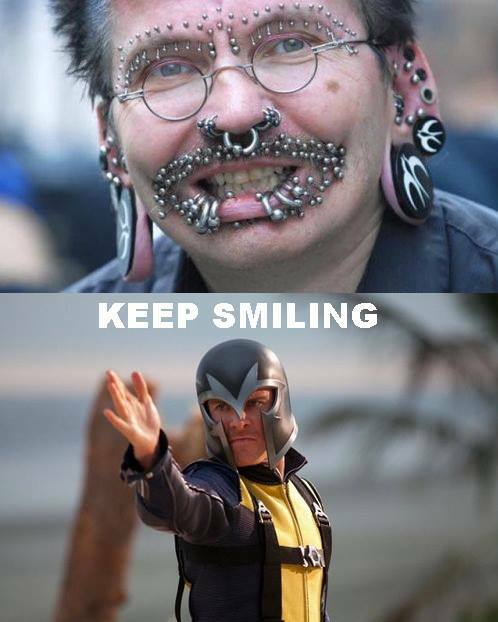 Also, go watch Wolverine and the X Men. And the classic X Men animated series if you're interested in a DOFP adaptation. On the other hand, if this fails financially (=doesn't end up with at least a slight profit from box office money) , I don't see another X Men movie in the near future. No pressure, Bryan Singer.